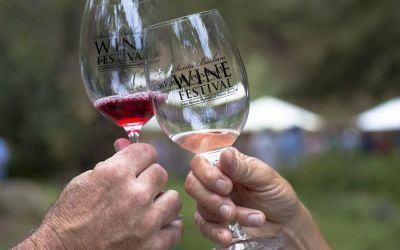 Explore the incredible wine and culinary culture of the central coast at the Santa Barbara Wine and Food Festival. Featuring over 100 local vendors, sip and savor your way to an amazing experience. Hosted by Santa Barbara's museum of Natural History, your attendance helps support the museum's year round efforts. For a full list of vendors and to purchase tickets, click here.